Description - Innovation Carpet Tiles are the perfect indoor/outdoor carpet tile for any home or business. This tile collection features several colors that can be mixed and matched to create fun and unique floors. Easy to install and maintain, these tiles are resistant to mold, mildew, staining, and water-making them the perfect floor for any high traffic area or basement. 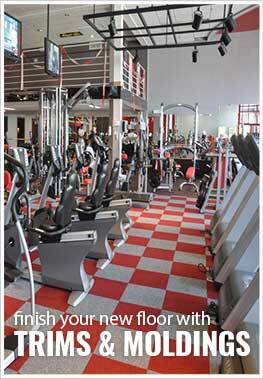 A 5-year warranty backs These commercial grade carpet tiles. Recommended Uses - Innovation Carpet Tiles are great for both home and business use and have been used as flooring in basements, as outdoor patio flooring, in living rooms, as bedroom flooring, in spare rooms, as dining room flooring, in family rooms, in garages, as custom area rugs, in high traffic areas, and much more. Great for high traffic areas and basements. I needed a basic tile that wasn't going to be a simple addition to my garage / man cave / workshop. It was easier to install that I thought it would be, and I like that it isn't all design or patterned like other products. 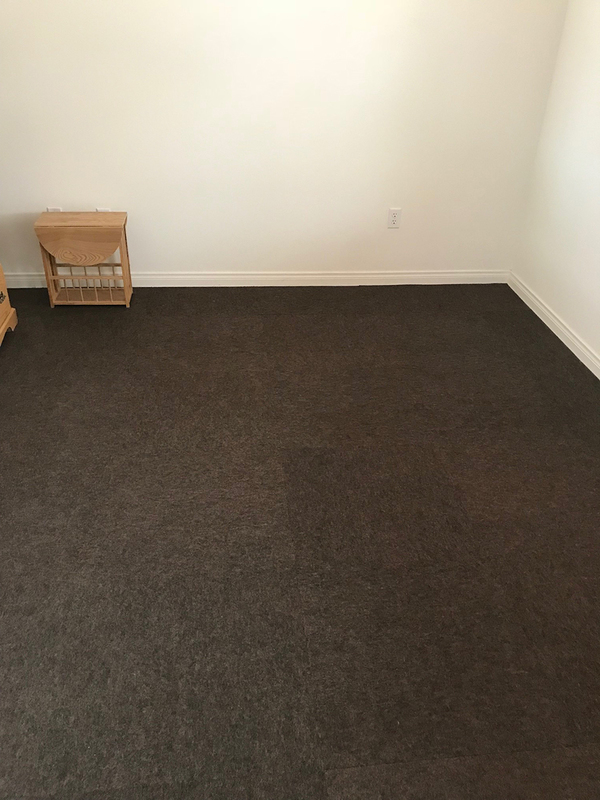 I wanted the carpeting in a small bedroom replaced, but didn't necessarily want the hassle of having professional carpet layers in the house. I thought I'd try these carpet tiles and see how they worked out. I'm very happy with the finished project and am now considering doing other rooms in the house also.